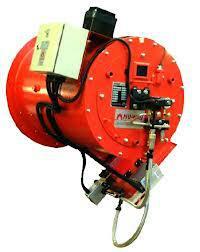 Nu-Way P series light oil burners feature:- -capacities from 3.3 mW to 18 mW net. -micro modulating with electronic fuel ratio as standard. 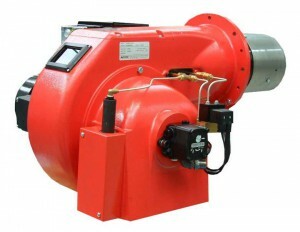 -pressure atomization : no compressed air or steam required. -straight-forward conversion to heavy/residual fuel oils. 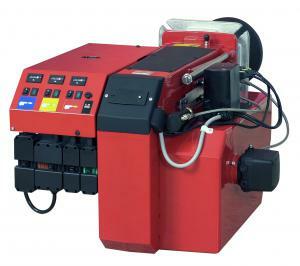 Bentone light oil burners feature: -size range from 25 kW to 2538 kW. - convenient plug-in electrical connections. - three-stage control version in models 800 kW and above.